Veterinarians at the Animals Asia Foundation need to weigh large and small animals. With the necessary flexibility and features, the CPWplus platform scale is ideal for use at the sanctuary. A short guide to our CPWplus weighing scales. 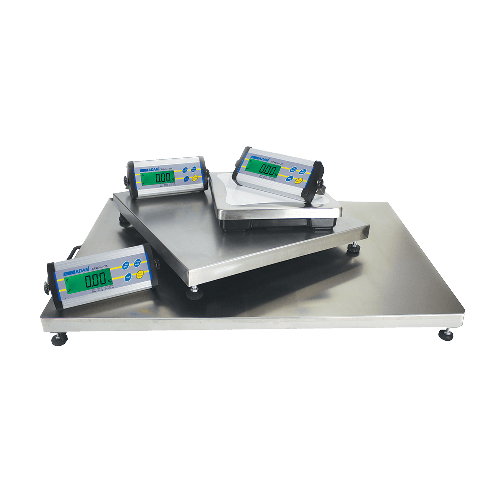 The CPWplus is a highly versatile product that offers a wide range of platform sizes and configurations for carrying out weighing tasks in laboratory, vet, food and industrial settings. Traveling can be stressful, and each carrier has different rules that can lead to upcharges and discarded items at checkpoints. Weighing your luggage before traveling can simplify your trip, prevent pain and save you money.